We have developed an interactive online brochure allowing us to take your static pdf file and bring to life with interactive links, info pop-ups, embedded video and page index links. 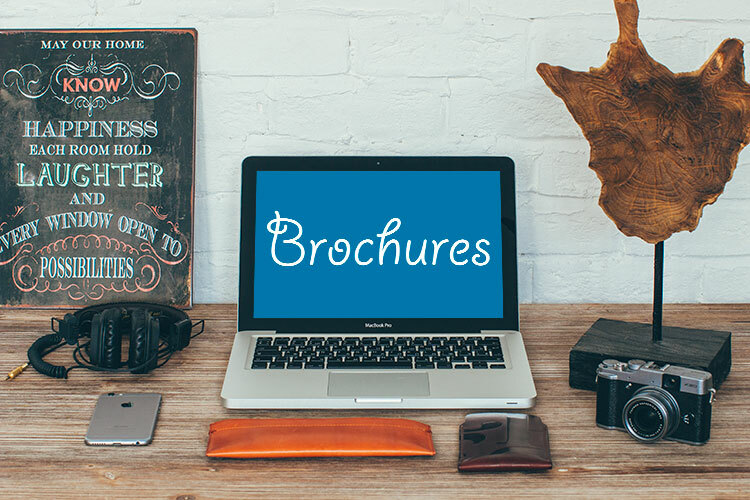 If you need a document creating, we can design and publish your brochure, magazine or document online. Then add the interactive elements for publishing on your website or via email and social media.